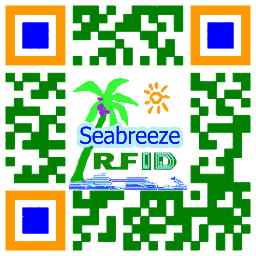 RFID multi-protocol card, achieve identification, data storage, encryption keys and other different purposes. Dubbele-frekwensie-kaart standaard card grootte: 85.5mm × 54mm. Nie-standaard-kaart grootte: nie 85.5mm x 54mm, plat oppervlak van die kaart. Vormige card grootte: verskillende vorms, groottes en diktes, soos sleutelhanger vorm. 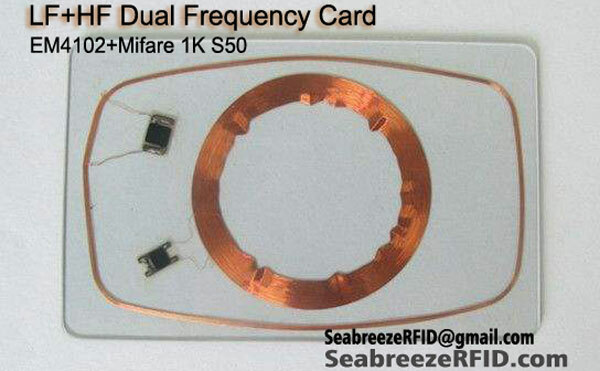 Smart card chip with magnetic stripe card simple combination or the combination of the RF chip and contact chip, or frequency chip, UHF chip of the three arbitrary simple combination of the two, and the simple combination of two kinds of protocol RF card. Is one of the high technical content, fully functional intelligent induction card,one card is multi-purpose. Mainly used in Bank, school, government departments,ens. 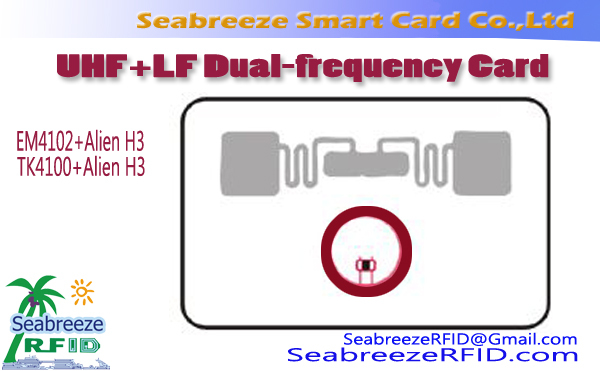 3, LF, HF, UHF of the three arbitrary composite of the two: also called dual-frequency card. 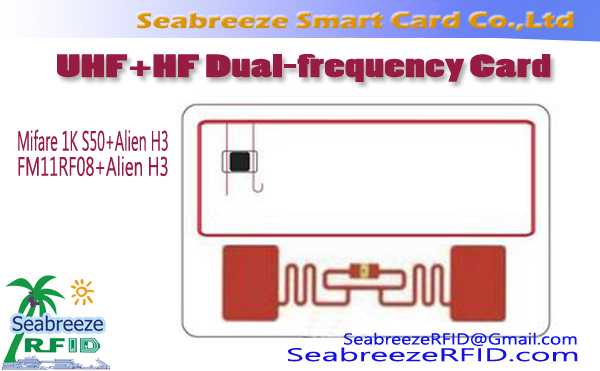 4, the LF card, HF card, UHF card three compound: also called triple frequency card. 5, compound of HF card, two kinds of agreements:a machine as far as possible not to read at the same time with two chips in a composite card, in order to avoid interference.